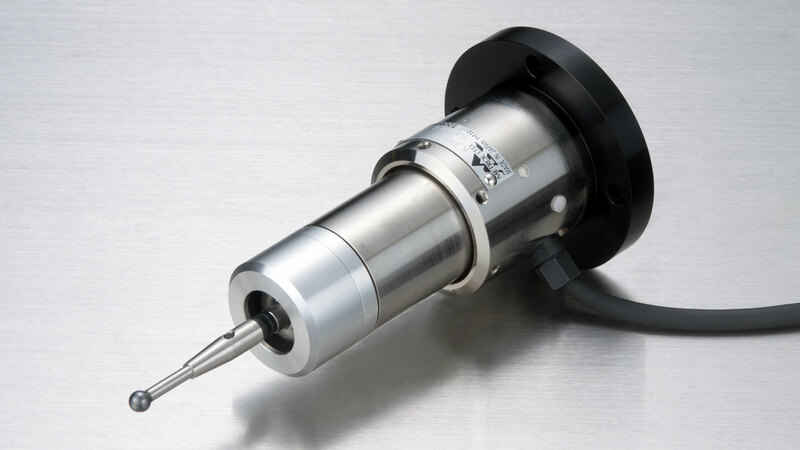 3-Dimension (all-round) type wire touch probe for CNC Robots are used for measuring of workpiece dimensions, centering and positioning Rubber materials used in this product are applicable to water-solube coolants and alkaline liquids. Free of lobbing phenomena. 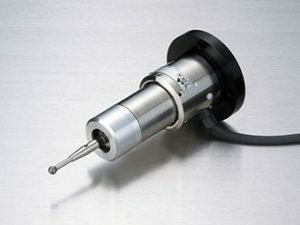 Compatible with high-speed contacts for robots.